Exposure to presales activities RFP & RFI solution building, estimation methodology etc. 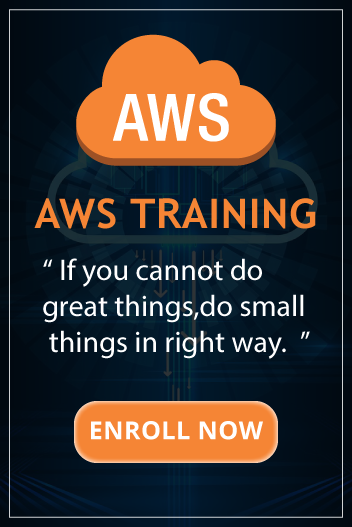 Experience in using AWS/Azure Services comprising wide variety of scenarios, tools and frameworks Caching, Database, Load balancing, authentication/authorization, security, compute, storage, network etc. Experience in automation scripts like Cloud formation, Ansible, Azure ARM etc. Hands on experience in setting up foundation elements on public cloud VPC, VPN, NSG, RBAC, storage, network, compute, HA, DR etc. Any industry cloud certification would be an added advantage.